Nordost is always thrilled to receive and share glowing reviews from journalists and experts in the industry. 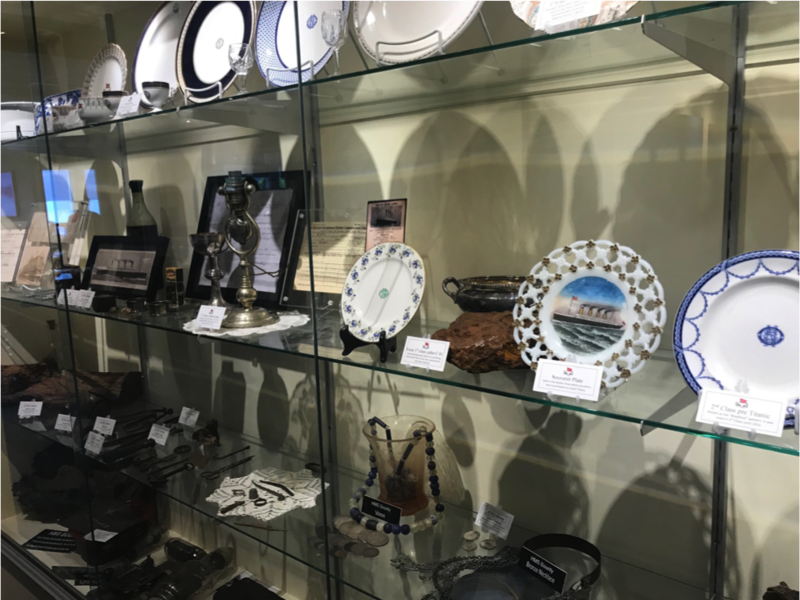 However, when we get testimonials from our devoted and satisfied customers, it means that much more! 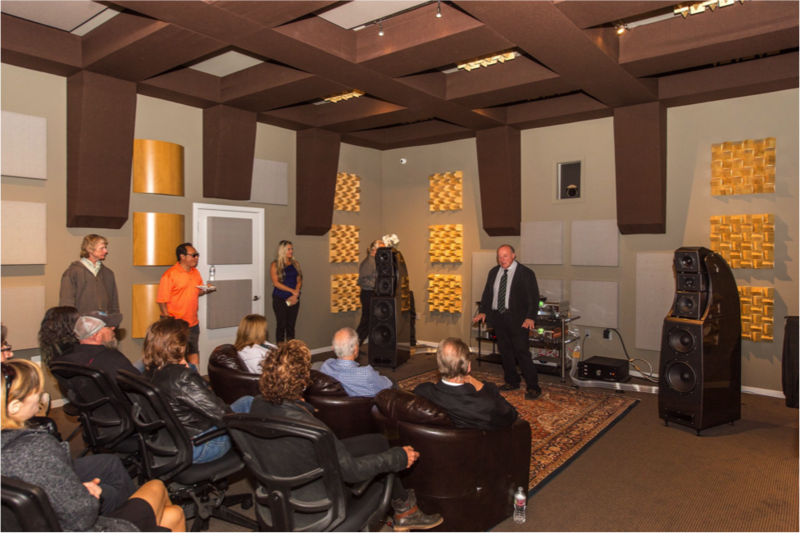 Thank you to Steve and Anne from Virginia for sharing a little about their transformative experience with Nordost! 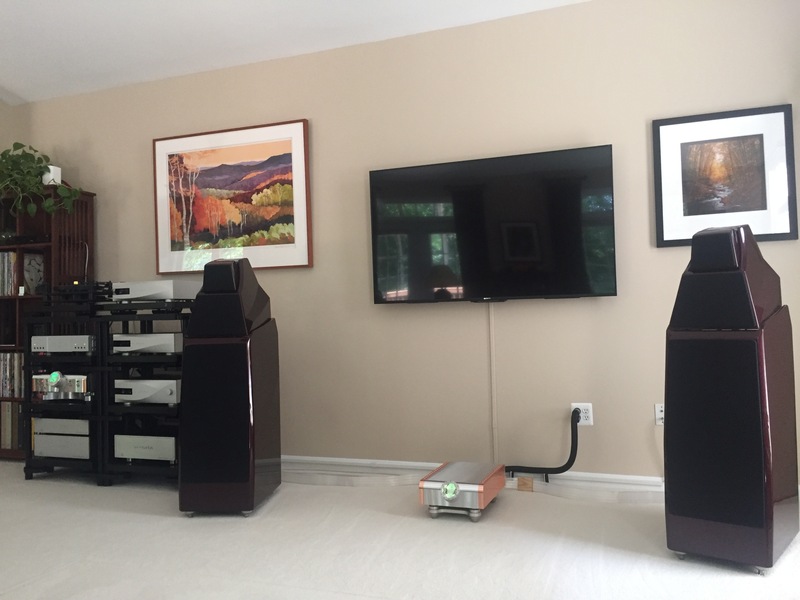 Steve and Anne are happy customers of JS Audio in Bethesda, MD. Their system is wired with Valhalla 2 cables. Real music lovers can find the melody in everything. From the park to the concert hall, our friend Nelson Brill is always on the hunt for great sound. 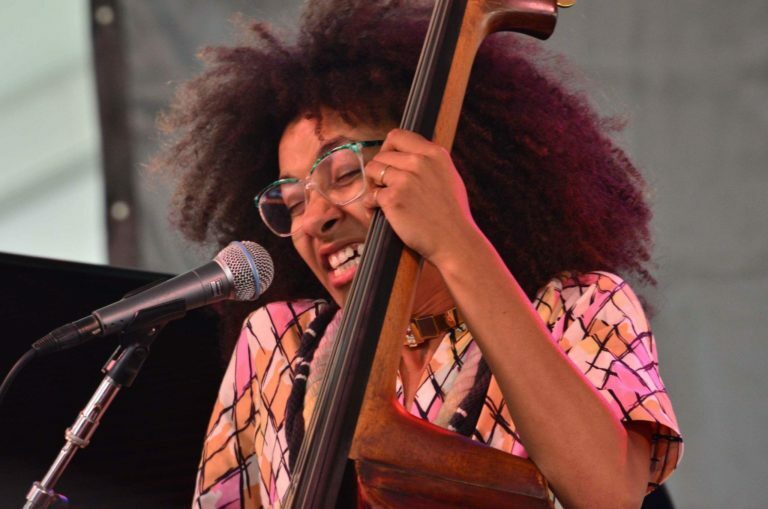 In this blog, Brill looks back on past performances at the Newport Jazz Festival, as he anticipates this year’s upcoming lineup. 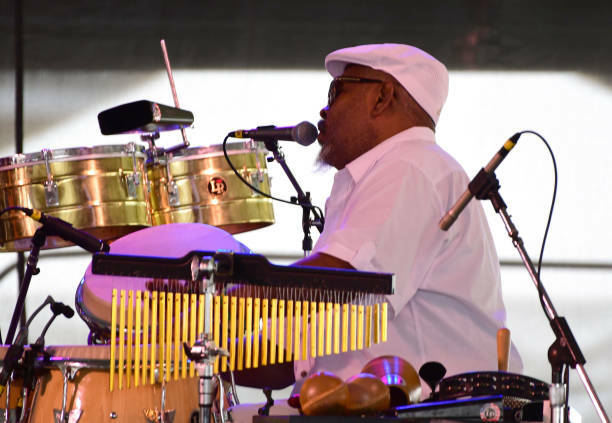 Pianists have always been front and center at the Newport Jazz Festival (“Newport”) since it was founded in 1954 by the incomparable jazz impresario, George Wein. This year’s edition of Newport (sponsored by Natixis) runs from August 3-5 (see www.newportjazz.org for full schedule) and judging by past years, this year’s edition promises more keyboard verve and magic. Last year, Newport was teeming with forward-thinking pianists. In a dazzling solo concert, pianist David Torkanowsky dug deep into a Hoagy Carmichael number that sashayed with smart New Orleans’ inspired rhythms. Under one of Newport’s larger tents, a global street party was led by pianist Danilo Perez and his Group. Twin-engine percussionists Adam Cruz and Roman Diaz propelled the party with Yoruba chants and resonant conga hits. Perez cascaded sprightly on his keyboard and trumpeter Avishai Cohen and saxophonist Chris Potter lent powerful solos, all building to a cacophonous eruption of soaring colors. 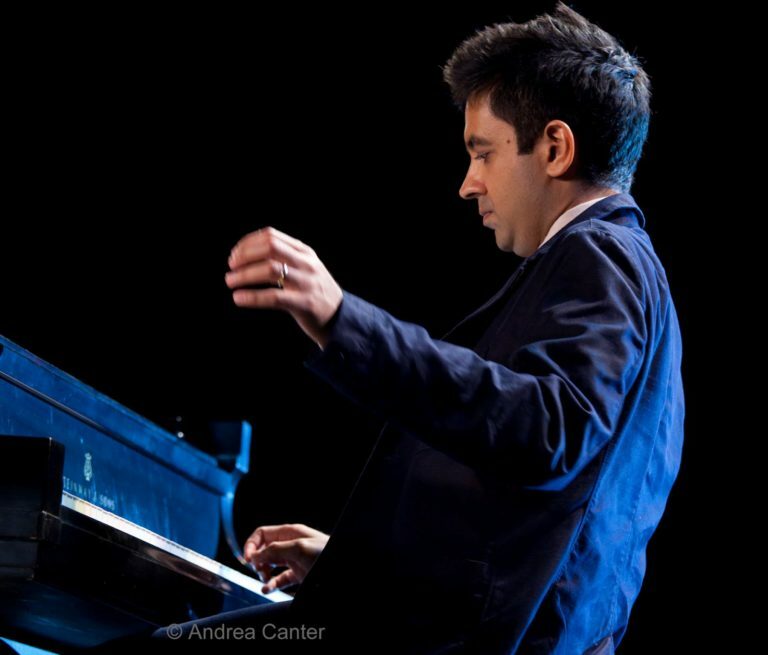 Another highlight from Newport 2017 was the appearance of pianist Vijay Iyer on several stages. 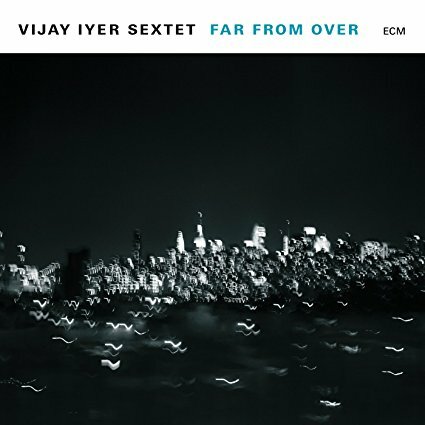 He first led his Sextet in exploring originals from their 2017 recording, Far From Over [ECM; www.ecmrecords.com], a richly textured recording that pulls the listener into Iyer’s challenging pieces. Iyer is keen to explore contrasts in dynamics, instrumental colors and unpredictable meter shifts in his music. 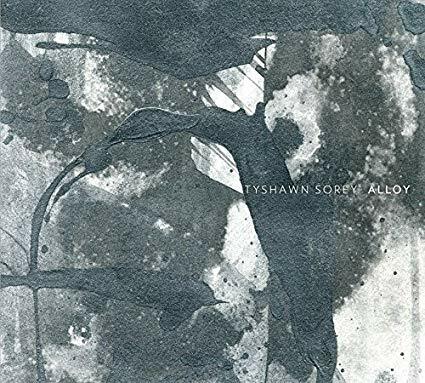 Far From Over opens with his composition, “Poles,” drawing on lightness (the softness of Iyer’s keyboard touches and Graham Haynes’ floating flugelhorn solo) and angular fury (Steve Lehman’s spilling alto sax solo). The locomotive “Down To The Wire” also contains shifting contrasts: an opening Iyer solo combines sweet flashes of concise phrasing followed by a torrent of notes, brimming with concussive bass chords. Iyer and his talented Sextet range from light punches of funk, (such as on the slinky beauty of “Nope”) to the R & B of the propulsive “Wake” – knotty and unpredictable and then smooth as silk in the soulful foundation laid down by bassist Stephan Crump and drummer Tyshawn Sorey (with his blade-like hits on his closed hi-hat). 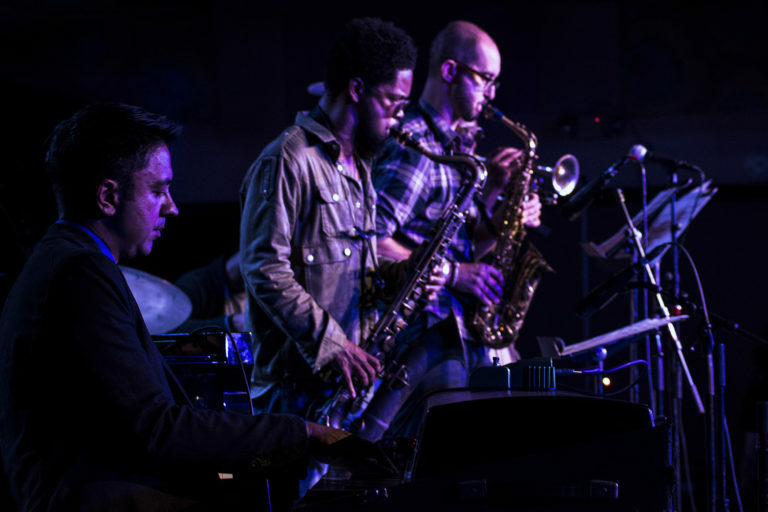 At one point in the Sextet’s Newport 2017 performance, Iyer soloed in a tranquil moment (with a twinkling flourish of light notes) while tenor saxophonist Mark Shim spun nimble runs shifting in and out of Iyer’s soft piano colors. 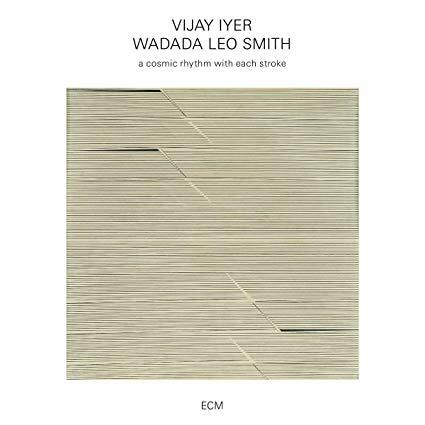 Iyer and Shim’s beautiful duet reminded of Iyer’s recent recording where he teams up with another intrepid partner, the fearless trumpeter Wadada Leo Smith, on their glowing 2016 recording, A Cosmic Rhythm With Every Stoke [ECM]. The intimate meeting between these two consummate artists will challenge your ears with its music that verges on silence – slow and viscid – contrasted with its leaps of searing power. 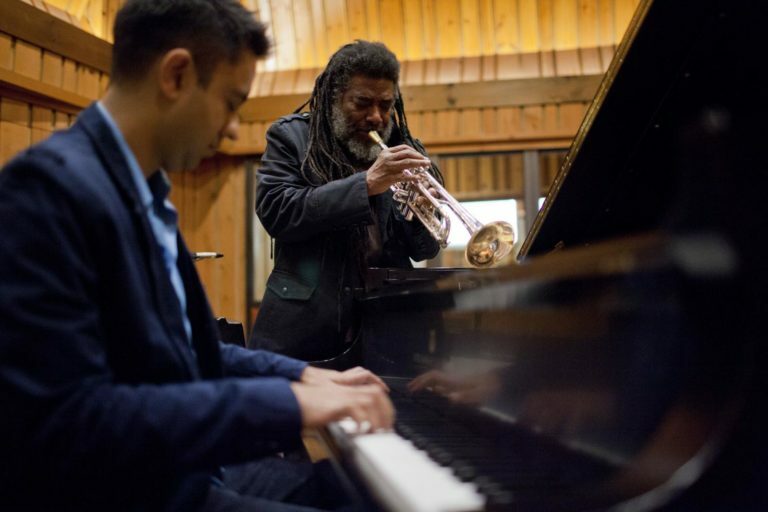 The excellent sonics of Cosmic Rhythm ensnare beautifully the full harmonic body of Iyer’s piano as well as the metallic blaze and bite of Smith’s expressive trumpet. 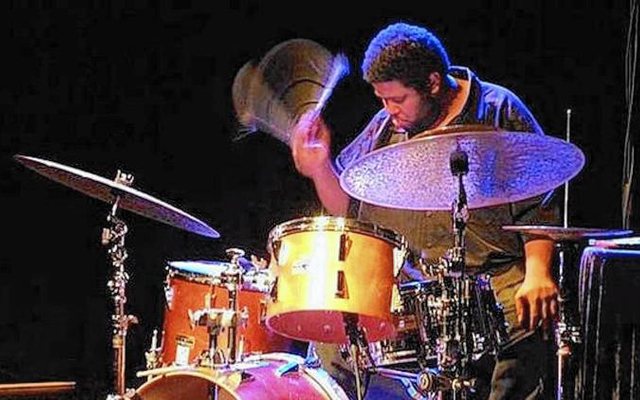 In addition to Iyer’s vital partnership with Wadada Leo Smith, Iyer also clearly shares a special telepathic partnership with his intrepid drummer, Tyshawn Sorey, a member of Iyer’s Sextet and an accomplished composer in his own right. For instance, take a listen to Sorey’s original compositions on his recording Alloy [Pi Recordings] joined by pianist Cory Smythe and bassist Christopher Tordini. Sorey’s music stretches the sounds of the jazz trio into new territory with its mixture of driving forces (the heady “Template”) and slow, repeating meanders as in Sorey’s “A Love Song” – highlighted by Smythe’s gorgeous piano that glows with harmonic richness and repeating, fragile patterns. 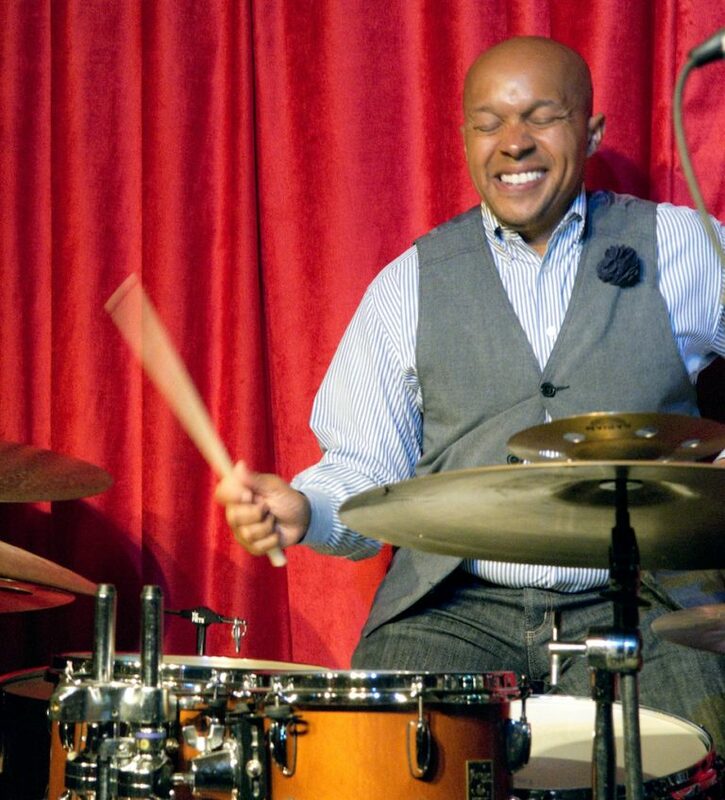 I was looking for the chance to hear Sorey again at his drum kit and such a joyous treat presented itself on May 4th, as Sorey joined with Iyer and bassist Nick Dunston for an intimate concert at the Regattabar in Cambridge, MA. (www.regattabarjazz.com). Although Sorey employed only a single large cymbal, a snare drum, a hi-hat and a bass drum for this concert, he created an astounding variety of sounds from his minimalist kit: the lightest of brush scamper to the most startling blasts of percussive force. 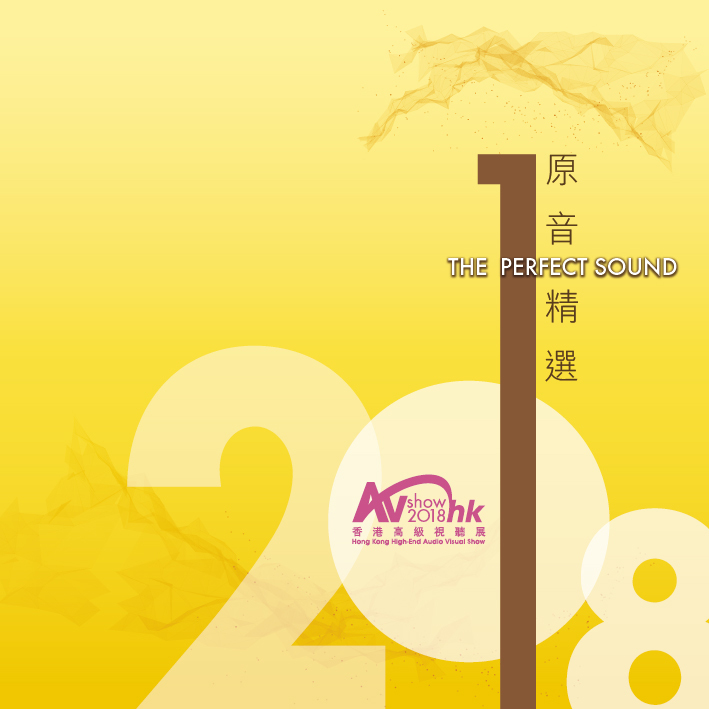 The music moved uninterrupted through a series of musical chapters created by Iyer’s rich piano lines and melodies woven from classical references; rock anthems; pixelated one-note hits and Monk-like quips. 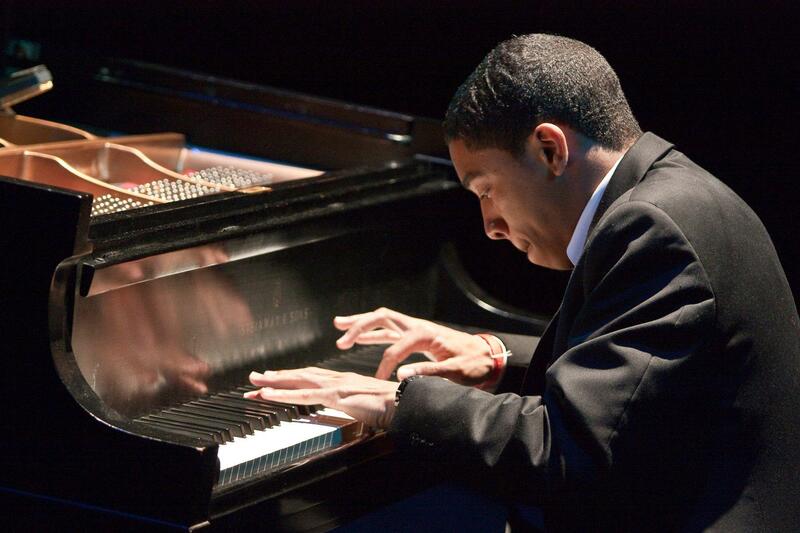 The young Dunston interwove his gracious bass within Iyer’s storylines with a preference for letting his notes hang in the air (for their maximum harmonic richness) or utilizing languid slides that slipped and fell as they may. For his part, Sorey kept all of this drama ignited with fluid snare runs; glows from a single drumstick hitting the bull’s-eye of his cymbal or attacking his bass drum with startling concussive effect. As all this trio chemistry and drama unfolded, its evolving beauty was captured in excellent coherent and textured sound by sound engineer Dean DeMatteo at this spirited Regattabar show. 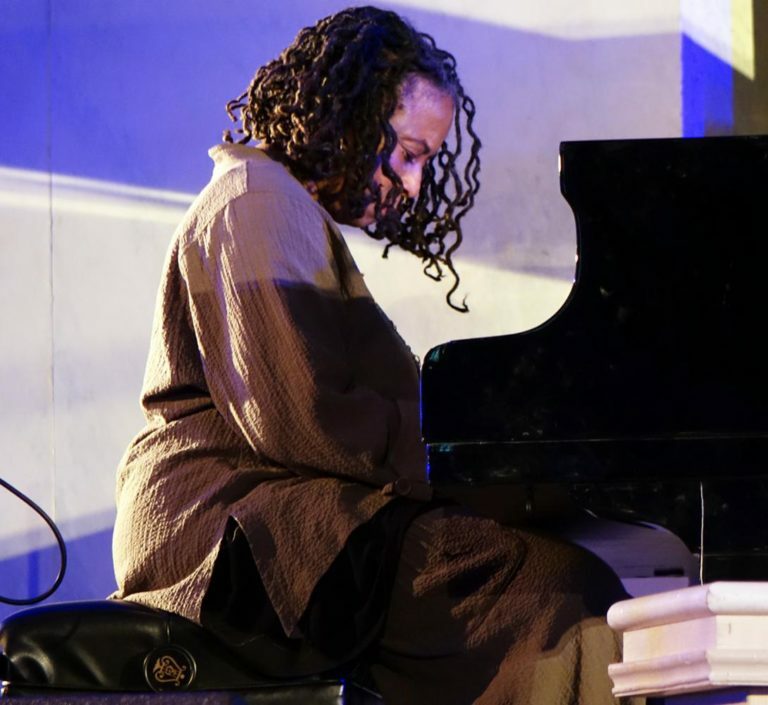 Returning to Newport 2017, Iyer was also seen at his keyboard performing in a moving tribute to the singular pianist and composer, Geri Allen, who tragically passed on a few weeks before Newport 2017 (where she was scheduled to appear with drummer Teri Lyne Carrington and bassist/vocalist Esperanza Spalding). 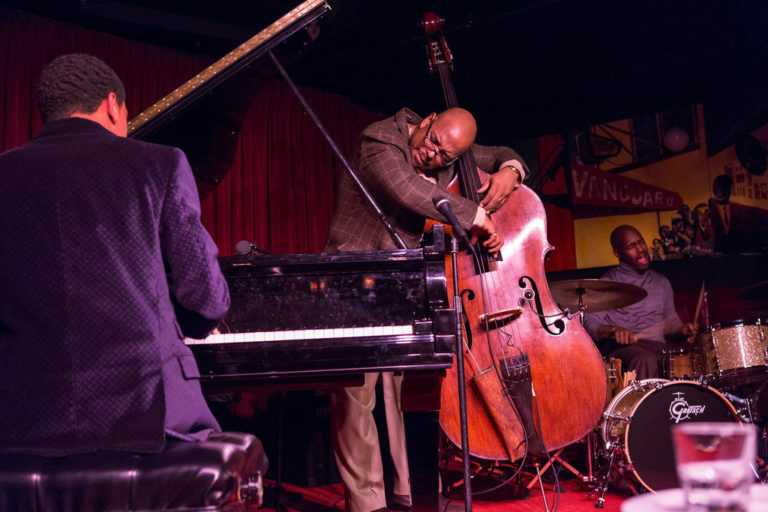 Carrington and Spalding organized this Tribute to Allen and were joined by Iyer for a joyful collective romp on “Geri’s Song”- a Calypso inspired number that fired up Iyer, Spalding and Carrington in joyful, grooving celebration of Allen. 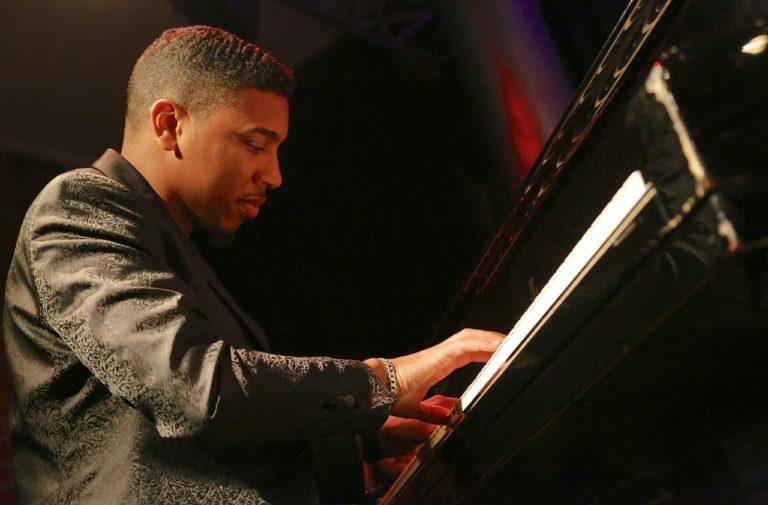 Also taking a turn at the keyboard in this Geri Allen Tribute at Newport was another of my favorite young pianists, Christian Sands, who took flight with his usual exuberance and velvety tumble. 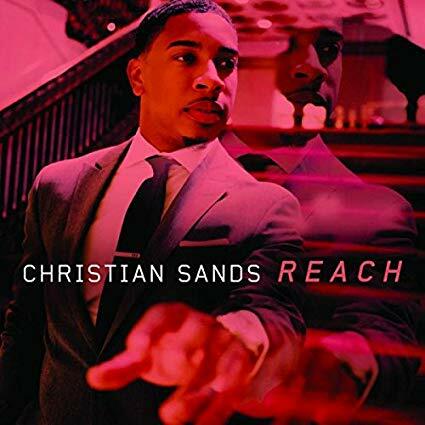 Sands has always been one to watch, whether in his piano seat in bassist Christian McBride’s band or now as a band leader in his own right, as on his new recording, Reach [Mack Avenue Records; www.mackavenuerecords.com]. Reach is a recording with a big boned and sparkling sonic presence, offering an upfront perspective to all the action. Take a listen to the opener “Armando’s Song”, one of the disc’s highlights, and if your audio system is up to the task, you will follow each of Yasushi Nakamura’s pungent bass pumps and toe-tap to the throttle of drummer Marcus Baylor’s snare/cymbal combinations. (Baylor emerges on this recording with bright and gutsy presence throughout, another young talent on the drums. Also check out his superb 2017 audiophile gem of a recording with his partner in The Baylor Project, the glorious singer Jean Baylor, on their Grammy nominated The Journey [CD Baby]. 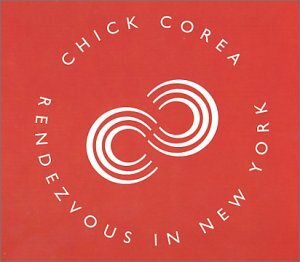 Taking inspiration from Chick Corea’s “Armando’s Rhumba” (a version of which appears on Corea’s 2003 audiophile gem, Rendezvous In New York [Hybrid SACD; Stretch Records] with Corea joined by the brilliant Bobby McFerrin in a brilliant chase of piano and vocals), Sands makes Corea’s song his own by twisting it into a rollicking jam of flowing runs and surging piano note flourishes. On another highlight from Reach, the blues surge of “Song of the Rainbow People,” Sand captures the majesty of this cut in glorious fashion, utilizing deep chords and rolling them into thunderous lyrical waves. Sands is also joined by saxophonist Marcus Stickland for a boiling “Pointing West” (all curvaceous in its bebop heat) and by guitarist Gilad Hekselman (for a softly grooving “Reaching For The Sun”with Hekselman’s guitar notes trim and flowing next to Baylor’s light wood rims). Things then get intensely funky when Sands and Hekselman join Baylor and Christian McBride for a hard-hitting “Use Me” featuring a blast of guitar sear from Hekselman’s solo and a funky hoe-down between McBride and Sands in which Sands lays down a clutch of low-end hurls and stride piano next to McBride’s feisty bowing. Reach ends with a soft caress on Sand’s version of the classic, “Somewhere Out There”. In this intimate moment, Sands twists and turns upwards on his keyboard to an optimistic place with a final flutter up his colorful and expressive range, beckoning sunshine and striving on. When we hear that one of our favorite artists is heading into the studio, it always piques our interest. When that artist is heading into the studio to record a direct-cut album, then that really gets the juices flowing—we couldn’t wait to get involved! That’s exactly what happened the week after the Munich Show. 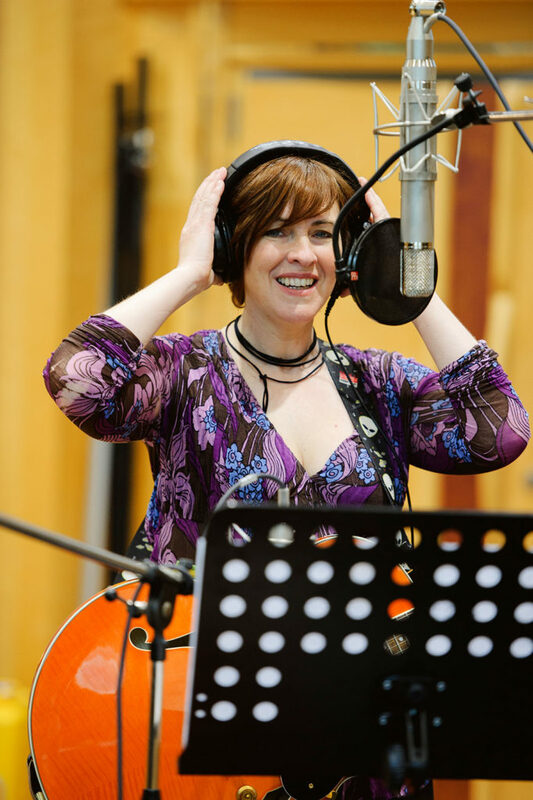 While we were all recovering from the show, the bier, the wurst and the spargel, our Ax Angel Cables were on their way to Air Studios in North London, where Eleanor McEvoy was getting ready to embark on one of “the most nerve-wracking experiences of (her) recording career”. 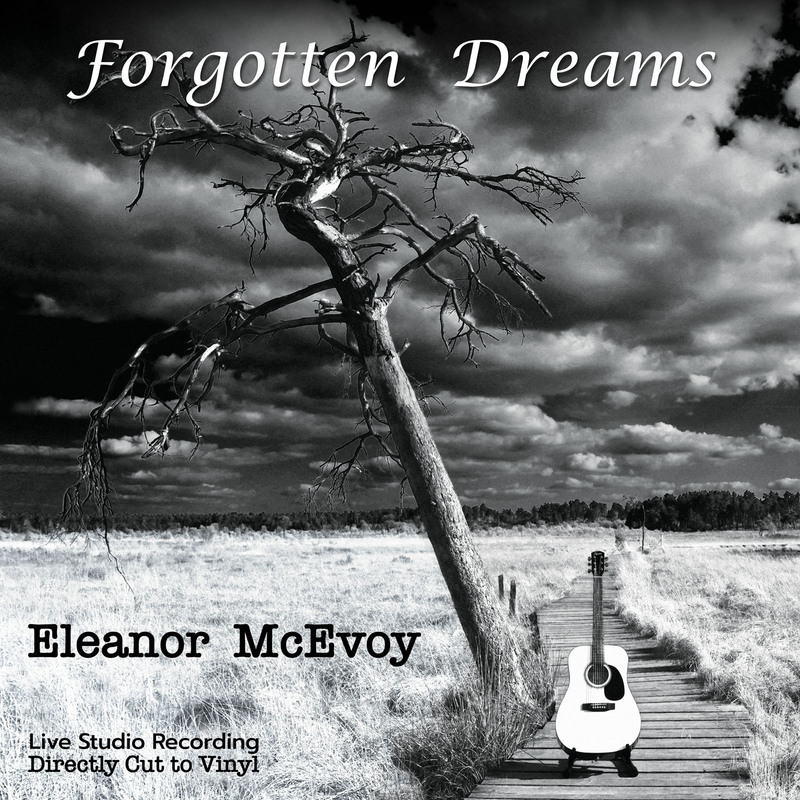 Of course, Eleanor is no stranger to either recording or performing in front of a live audience, but she described the direct-cut experience as “not just different, but a whole different kind of pressure. One that asks different questions and definitely requires different responses.” Fortunately, this wasn’t producer Mike Valentine’s first direct-cut project and, along with the experienced staff at Air Studios, a calm, focused and creative atmosphere soon prevailed. 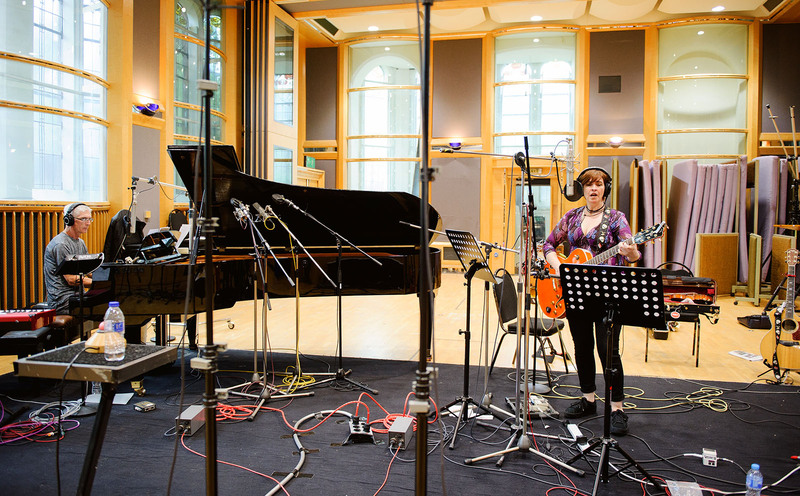 With just guitar, vocals and piano accompaniment, there really is no place to hide, musically and artistically, so the whole one-take/multi-track structure of a direct-cut LP side screams caution. 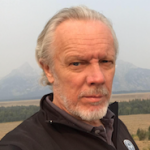 The whole point of the exercise is to capture the immediacy and artistic tension of the live performance – without the benefit, energy and feedback of a live audience. The result is a musical tightrope that was negotiated with the aid of three weeks of intensive rehearsals and two takes per side. We’re still waiting on the vinyl test-pressings, but the digital copies are in and the results are everything we hoped for. A mixture of established and new material, the eight tracks will be available on LP, CD and analog tape, as well as downloadable from the Chasing The Dragon website. 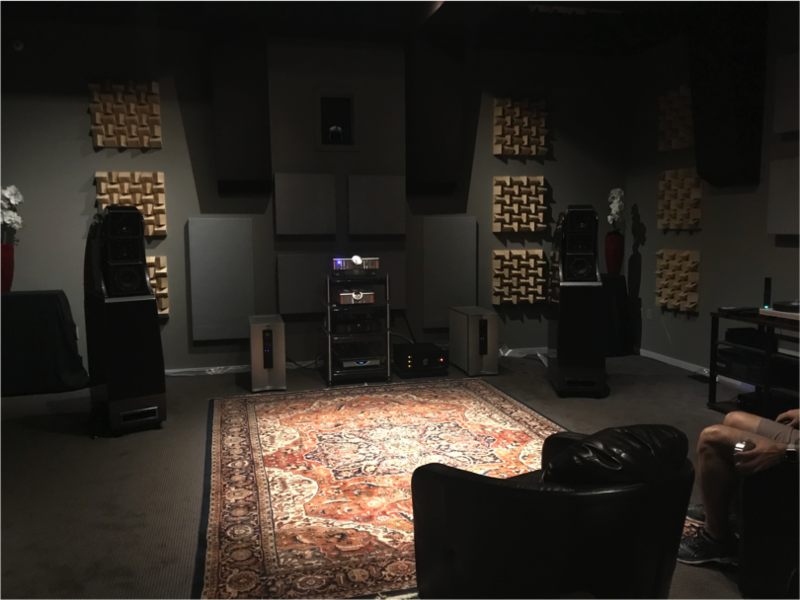 You can find these reviews and more great Nordost reviews on our Reviews Page. 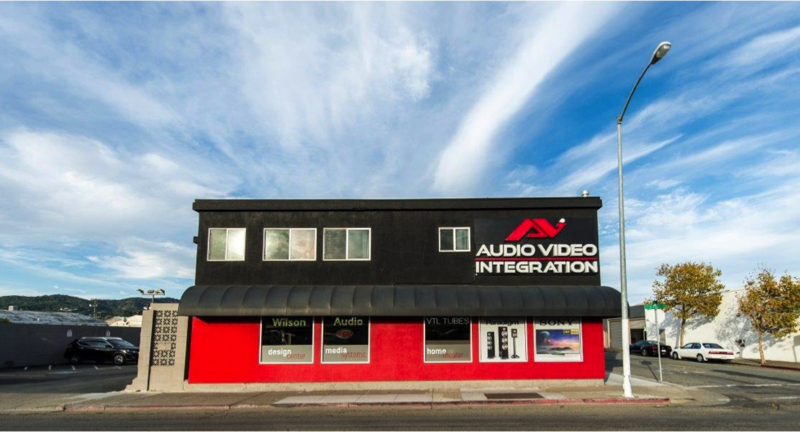 Nordost will be at the California Audio Show! 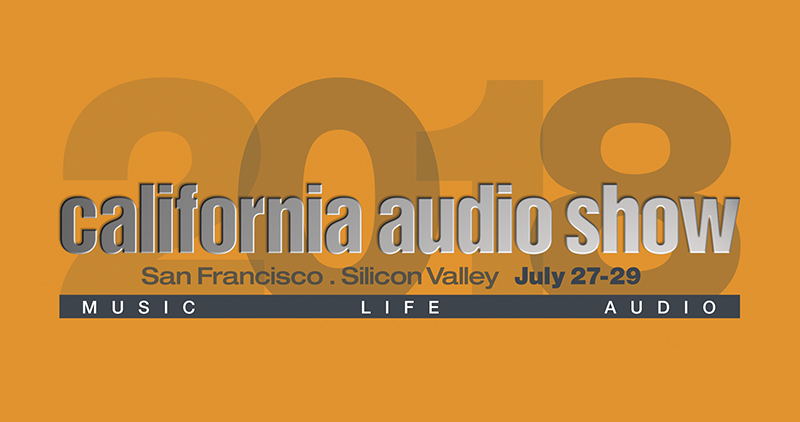 Come and see Nordost at the California Audio Show, July 27-29 at the Hilton Oakland Airport Hotel in Oakland, CA. Make sure you plan ahead to hear our Tyr 2 cables in the Nordost/Studio Electric/Wyre4Sound room (room 5224), and our Blue Heaven cables in the Muraudio room (room 5209). 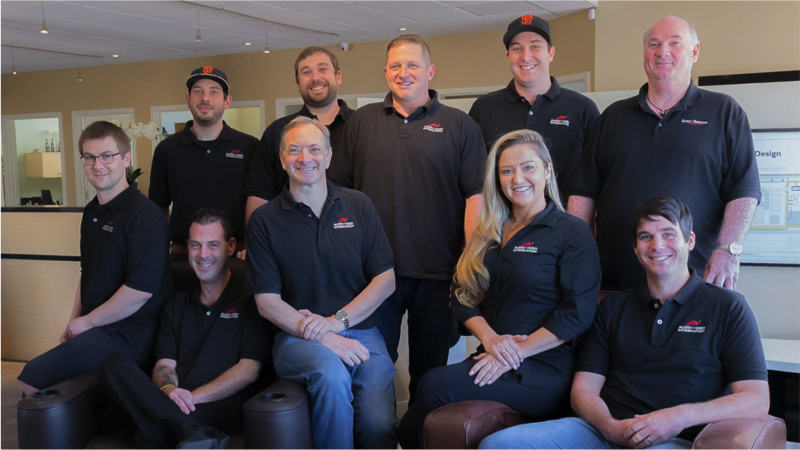 Take advantage of this great opportunity to hear, firsthand, what our transformative products have to offer your home audio system. We hope to see you there! Here are some of the songs that we will have on rotation this July.